for $119,900. This 323 square foot building was built in 1930. 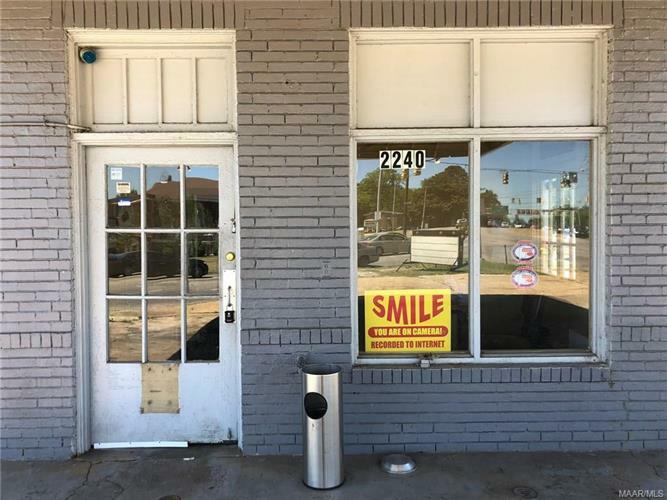 Great location for sale! Would make an excellent income property for an investor or wonderful location for a retail owner operator. Property has been an excellent rental property for the current owner for decades. The property has been a convenience store, mechanic shop, and car dealership in the past. All of the past businesses have flourished in this location.